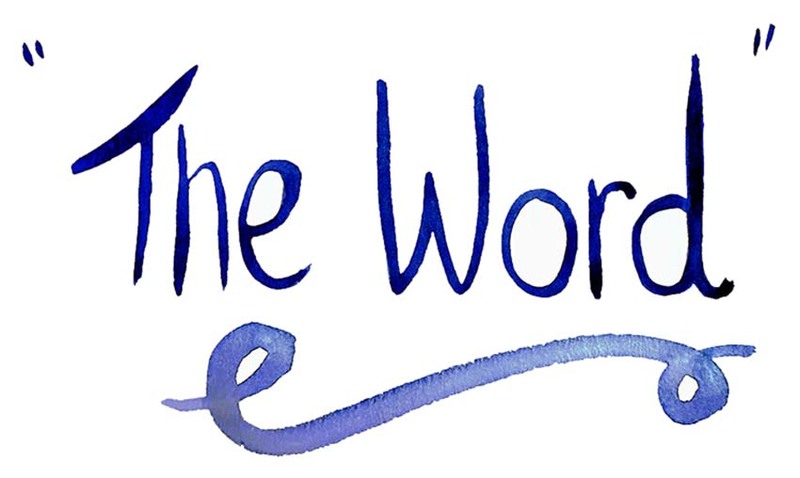 'THE WORD' is an email newsletter for writers and word-lovers in celebration of the key material in any writer's toolkit: the words themselves. Each fortnight, on a Thursday, I'll send out a 'word of the week' with its dictionary definition and some ideas of how you can spark off new writing through prompts and word-play. Sound good? Sign-up in the side-bar, footer, or click this link.